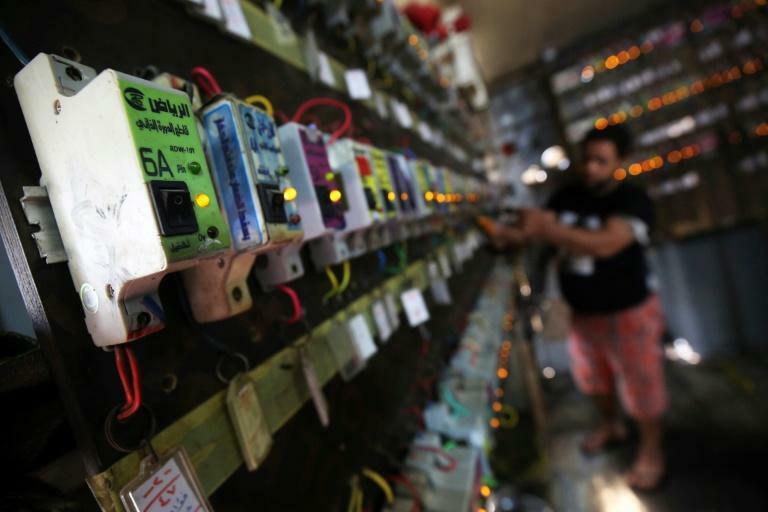 Iraq's broken electricity sector is planning a long-awaited overhaul to both meet US pressure to halt Iranian power imports and head off summertime protests over chronic cuts. When Washington reimposed sanctions on Tehran in November over the latter's nuclear programme, it granted Iraq a 45-day waiver to produce a roadmap to stop using Iranian electricity and gas. 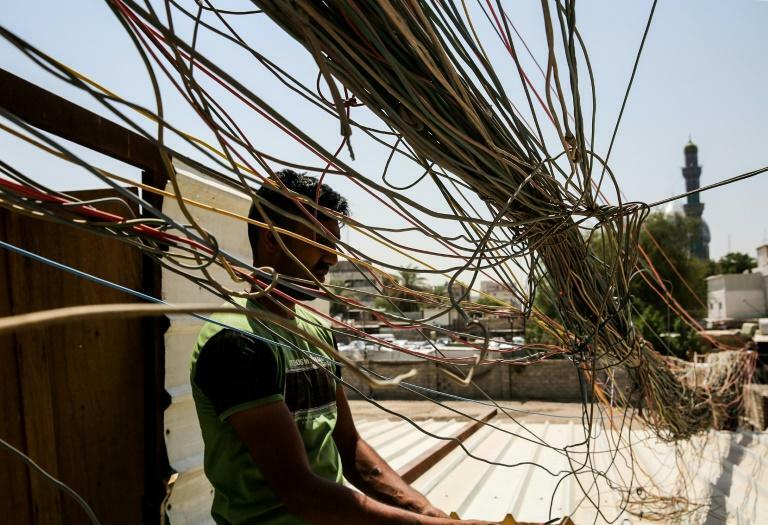 Now, Baghdad's power ministry has outlined a plan to wean off Iranian electricity within 18 months and resolve some decade-old problems, said spokesman Musab al-Mudarris. "In the coming two weeks, we will submit to the Americans a five-year plan including yearly assessments," he told AFP. If the US approves, it may extend the waiver for "a year or two". "But there are no quick fixes," Mudarris insisted. Mudarris admitted that while Iraq could do without Iran's electricity, it needed Iranian gas until it could extract its own or capture flares from oil drilling. Rehabilitation is a key element of the ministry's plan. Together, they could add up to 24,000 MW within five years: "That would bring us to 40,000 MW," Mudarris said. Electricity Minister Luay al-Khateeb has also asked Siemens and GE for "fast-track" plans to boost power generation by summer. Finally, Baghdad wants to recover money lost by the ministry's poor collection service. "We are losing about 60 percent of our revenues to people who don't pay. If we can cut those losses, we can stop relying on Iran," said Mudarris. Samir Hussein, a 20-year employee of the ministry's distribution department, said privatised collection has already reduced outages in Baghdad. "Those who pay cut their usage by half, which allows me to redirect megawatts to other neighbourhoods, preventing cuts there," he told AFP. A draft 2019 budget shows Iraq allocating some $800 million for "Iranian gas arrears" and around $350 million for Iranian electricity backpay, according to an IEI analysis. 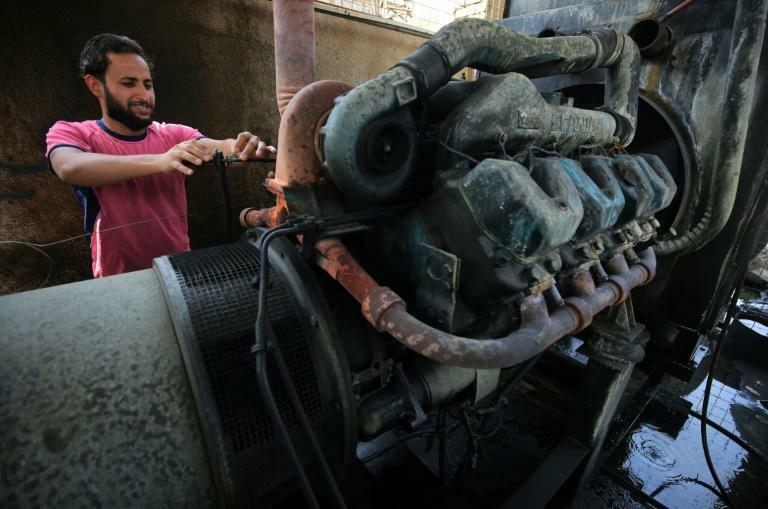 Another issue is Iraq's bloated electricity ministry, said energy expert Harry Estepanian. Neighbouring Kuwait generates around the same amount of electricity as Iraq, but its ministry employs 12,000 compared with Iraq's roughly 140,000, he said. "Whatever he is planning is doomed to fail if he does not reform," Estepanian told AFP. And Iraq's five-year plan must account for skyrocketing consumption as cities are rebuilt post-IS. "Right now Mosul, Anbar, Salahaddin probably don't have high demand. Once reconstruction starts, demand will start to go up by around seven to 10 percent," Estepanian said. "The gap between supply and demand is widening. It's not like it was in 2003 or 2013, and it won't be the same in 2023."